Already this Saturday, May 21, will be given the start of the second 2016. season race - Latvian Karting Open Championship 2nd stage, Latvian ROTAX Challenge Cup 2nd stage, 1st stage on Pro-Kart and LMT AA Karting Cup 1st stage. Also, the second race will take place in the cozy 333 track. Also during this week is proceeding actively registration of participants , this can be done www.prokart.lv website , in the section " Race ". As well as the fact remains that all competition-related provisions can be found in the section "Terms". The second season race promises to be very exciting, because as we know the season reveals Pro-Kart Cup and the Baltic KZ2 Championship. Pro-Kart Cup will take place within 7 races, 3 of them will be merged with the Latvian Karting Open Championship. Also in this phase, which will take place on the track 333 will be merged. In this competition is also starting LMT AA cup TK Karting school senior class, which will be played within the framework of a total of 5 races. 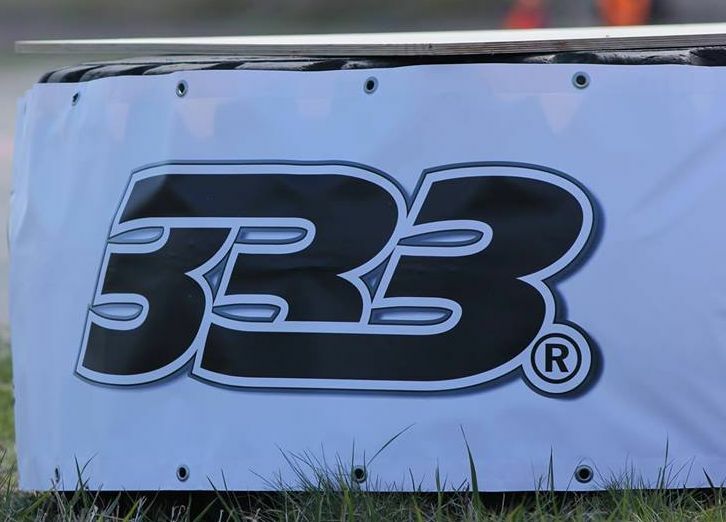 KZ2 Baltic series designed as usual in 3 stages and, of course, also this year irreplaceable valuable cash prizes to the winners, which will serve as a great motivation for the riders to fight to the last meter finish at all stages. 1st place will receive - EUR 1000 second place - 500 EUR, while the 3rd place will be able to be win 300 EUR worth of prizes. One of the novelties is that this year the Pro-Kart has introduced tests broken down by licenses. More precisely - 'D' category license - amateurs, while the "C" license or higher - professionals. For example an athlete with a "C" license permissions are start class RM Senior, but the athlete with a "D" license may compete in the Senior class. Athletes who have a "C" license seniority is less than 2 years it is possible to choose which test class to run. This news could be called a conditional transition period from amateurs to professionals As well it should be noted that most of the classes of riders this year to use Mojo tires! It should be noted that the registration of participants, the technical commission and tire issuance, on Saturday, will take place from. 8:00 to 8:30, during the registration from 8:00 to 9:00 will be the technical control (in classes). 8:40 will begin free training rides for all classes. Conversely, 10:10 will be held shareholders' meeting. We remind you that participation in the meeting is mandatory. Participants park opens on Thursday 19/05/2016. from. 10:00. Participants accommodation places are granted only competitors. Places are not pre-booked. Race officials allocate them in the order in which the participants arrive at the spaces. As well as participation in the award ceremony is mandatory. The total estimated duration of the competition in 05.21.2016. is scheduled from. 8:00 am to 18: 00 pm. We remind you that the results, photos and video of the 1st stage of the season at 30.04.2016. are possible to find in the page www.prokart.lv in the "Race / 2016" section. We wish for all successful season’s 2. stage, also the competition spirit in heart and in the race track as well!